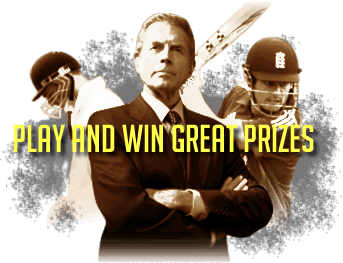 Welcome to Cricket Web's Fantasy Cricket game, where you can test your skills as a World XI Cricket Manager. Lead your team to glory and cement your place in history on the Fantasy Cricket Hall of Fame board. Don't delay, sign up today!